Medanta (The Medicity) is the first hospital in India to successfully implant the world’s smallest pacemaker in a 92-year old man. The Medtronic Micra TPS pacemaker, which was used in the surgery, is invented for the patients with bradycardia; it's a condition characterized by a slow or irregular heart rhythm, usually fewer than sixty beats per minute. Medanta- The Medicity is one of the first hospitals in the country to offer such a heart device. A pacemaker is a small device that's to be placed in the chest or abdomen to help in controlling unusual heartbeats. 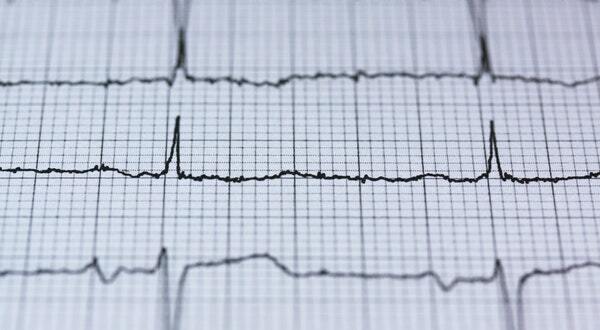 It uses low-energy electrical pulses to provoke the heart to beat at a normal rate. Recently approved by the US Food and Drug Administration, the TPS pacemaker is a new type of heart device that provides patients with the most advanced pacing technology at one-tenth the size of a traditional pacemaker, and unlike traditional pacemakers, TPS does not require cardiac wires or a surgical "pocket" under the skin to deliver pacing therapy. It is small enough to be delivered through a catheter and implanted directly into the heart with small tines or prongs, providing a safe alternative to conventional pacemakers without the complications associated with leads, and at the same time, it stays cosmetically invisible. The Micra TPS pacemaker is also designed to automatically adjust pacing therapy based on a patient's activity levels, and the new pacemaker is merely 2 grams compared to the 25 grams instrument used conventionally by the doctors. The TPS pacemaker, comparable to the size of a vitamin capsule, was inserted in the 92-year old patient’s body in a surgery that lasted only thirty minutes at Medanta - The Medicity. Dr. Balbir Singh, Chairman of Cardiac Electrophysiology & Pacing Section and also a Senior Interventional Cardiologist at Medanta performed the first procedure. He said, "Latest innovation in pacemaker technology coupled with minimally invasive procedure increases the benefit to the patient manifold. Not only is Micra TPS device MRI compatible, but it also does not have wires like other traditional pacemakers which reduces the risks of infections caused due to wires. It's a keyhole procedure which makes it cosmetically viable and leaves no visible sign of a medical device under the skin." 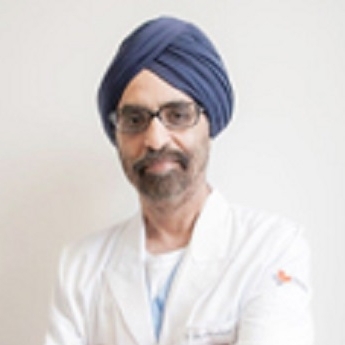 Dr. Balbir Singh is nationally and internationally renowned Cardiologist and has received several international and national awards including the prestigious Padma Shree Award. He pioneered several new techniques in invasive cardiology and also has a faculty status at all major conferences, both, in Europe and America. He is a specialist in coronary angioplasty, radiofrequency ablation for arrhythmias, electrophysiology, pacemakers, the devices to treat heart failure, and is on the advisory panel of several international societies. Dr. Balbir Singh is also the fellow of American College of Cardiology.